Those who have been to Savannah, Georgia, know that there’s never a wrong time to visit. This historic Southern city is famous for its year-round charm and unwavering hospitality. But if you’re in need of a quick getaway, we suggest visiting Savannah in summer! June through August is the city’s off-season and boasts warm temperatures, light crowds, and plenty of things to see and do. Pack up the kids and get ready to make some memories! Here’s how you can experience the best summer vacation in Savannah. 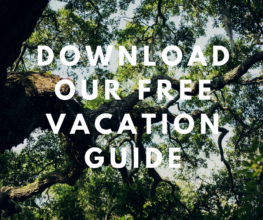 Have you downloaded our free Vacation Guide yet? It’s full of information you’ll need for your upcoming trip! Learn about top attractions, gourmet restaurants, outdoor activities, quaint shops, and more. 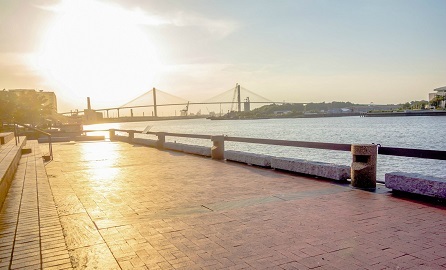 Our guide helps visitors navigate the area and showcases the best of Savannah in summer! Savannah is a beautiful city that attracts millions of visitors each year. But if you want to avoid waves of tourists as you peruse the downtown area, plan a trip here in July or August! The days are long and humid with temperatures ranging from the low 70s to the low 90s. People typically head to the beach in search of cool breezes and the ocean, which means that the sidewalks are free of congestion! Thousands of shady trees also help with the humidity and sun. Local Tip: Savannah’s intense heat often causes thunderstorms, making summer the wettest time of the year. Bring a raincoat and an umbrella just in case! Traveling on a budget? You’re in luck! Summer is one of the least expensive seasons to visit Savannah. 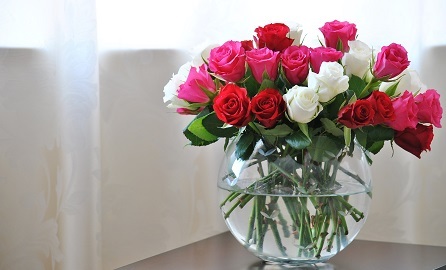 Fewer people flocking to the city means you can usually cash in on spectacular deals. From discounted flights to our Hot Summer Nights Special at the Presidents’ Quarters Inn, you’ll likely save a good chunk of change during this time of year! Just because there are fewer people in town doesn’t mean there’s nothing to do! Summer is a time to let your hair down and unwind, and Savannah provides plenty of opportunities to do just that. If you have a few days to kill, take a road trip to Hilton Head or Wassaw Island. Or, visit nearby Tybee Island, known as “Savannah’s Beach”. The historic lighthouse at the north end of the island is a must-see. If a day at the beach isn’t in the cards, there are plenty of other ways to beat the summer heat. Grab a cold one from one of Savannah’s many breweries, or relax under an umbrella at a breezy rooftop bar. You can even slip into an air-conditioned museum to learn about the city’s rich history. When the sun goes down, head to the Riverfront for a fabulous firework display on the first Friday and Saturday of each month. 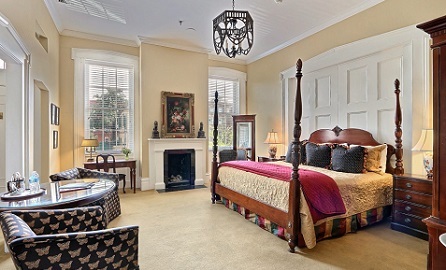 For an unforgettable family vacation in Savannah, stay at our historic bed and breakfast! Our cool and comforting guest rooms offer relaxation after a long day in the sun. You’ll love curling up in bed and dream about all the wonderful things you’ve seen! To find your perfect room, browse our luxurious accommodations. Each offers fine decor, modern amenities, and authentic Savannah charm. 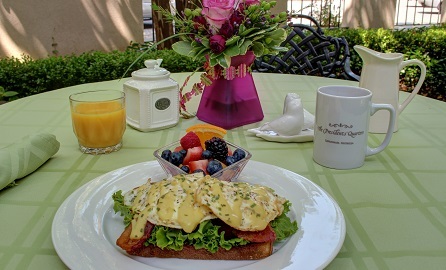 In the morning, indulge with our homemade Southern breakfast. At night, come home to a spread of wine and hors-d’oeuvres. 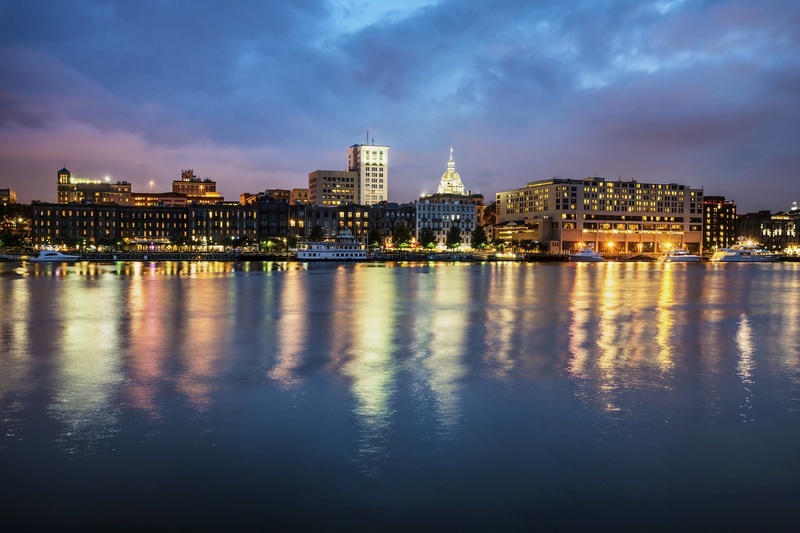 Presidents’ Quarters Inn is within walking distance of River Street and many other popular Savannah attractions, so everything you need is at your fingertips!